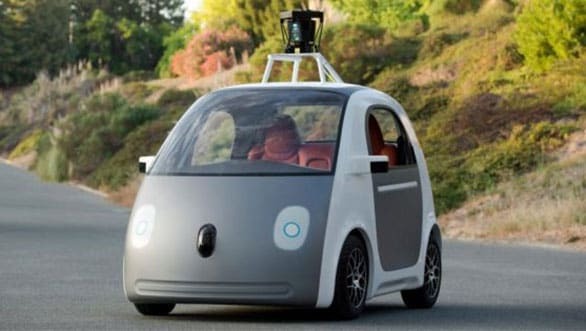 The latest version of Google's self-driving car — a pod-like two-seater that needs no gas pedal or steering wheel — will make its debut on public roads this summer, a significant step in the technology giant's mission to have driverless cars available to consumers in the next five years. Google Glass is not dead and many firms in the medical, industrial and other sector are still relying on Glass. Google is throwing its money, brain power and technology at the humble spoon. Of course these spoons are a bit more than your basic utensil.